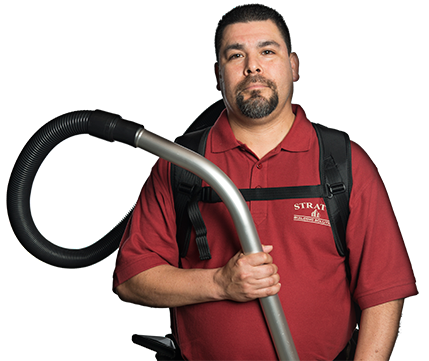 If you're interested in an industry-leading green commercial cleaning and janitorial franchise opportunity, reach out to Stratus Building Solutions. Even if you've never been a franchise owner-operator before, we'll provide the training and resources you need to get started. Since janitorial service is widely considered a recession-proof industry, you'll have steady clients throughout Cincinnati, OH. As a new franchisee, you'll have access to regional training and support. All of our memberships will also apply to your business. These include the Green Business Bureau, VetFran, and the U.S. Green Building Council. We're a leading national brand backed by more than 1,500 unit franchisees nationwide. Our reputation is an important and useful selling point that you'll be able to emphasize when you offer your services to potential clients. We've been endorsed with many notable rankings from leading industry publications. 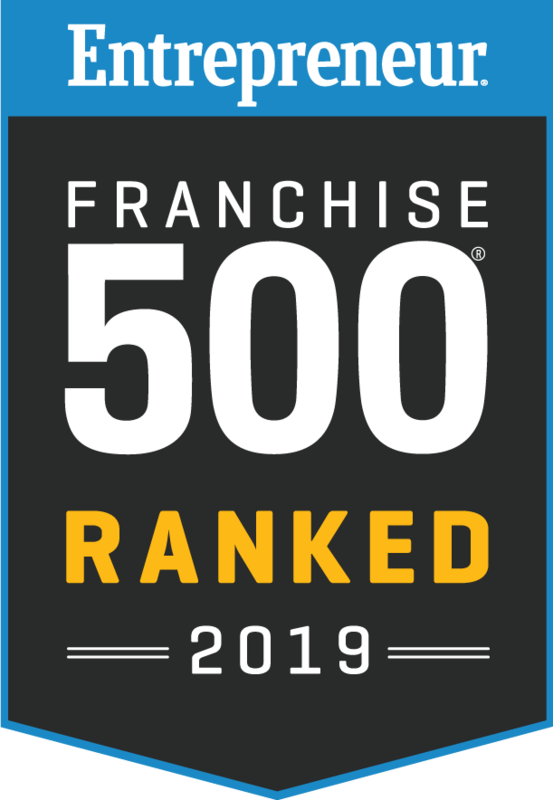 For example, we were the first company in history to break into Entrepreneur Magazine's 50 Top Franchises in less than 10 years. 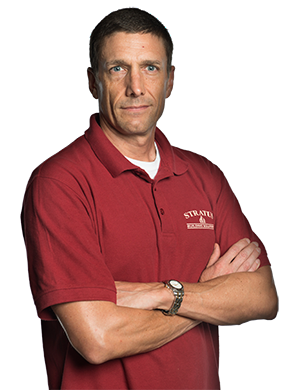 Find success with a turn-key business model from Stratus Building Solutions. Success for today and the future is what we want to see for our new commercial cleaning franchisees. Opportunities are available in several investment levels and price ranges. For as little $1,000 down, you can become a part of a trusted brand that's widely respected throughout the Cincinnati area. Contact us today to learn more about our available options.